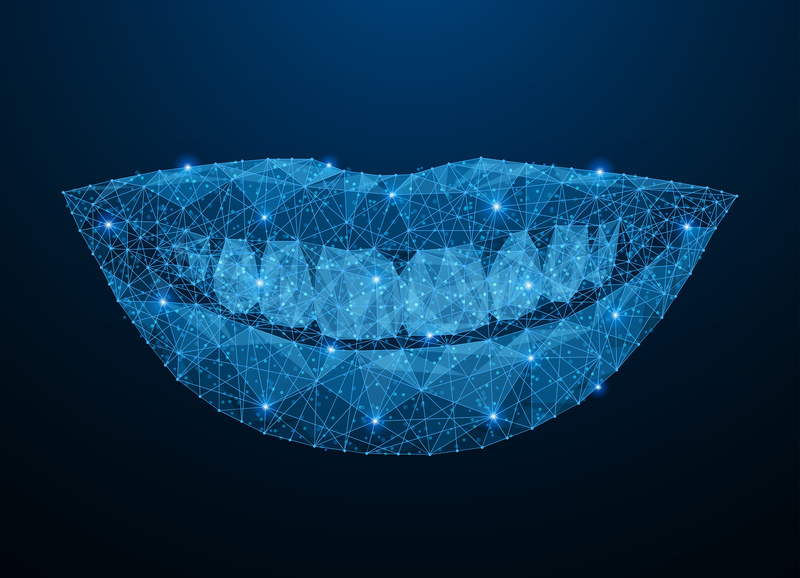 The field of cosmetic dentistry works in the business of improving smiles — an important part of daily life that positively affects our health, confidence and the mood of others. The 35th Annual Scientific Session by the American Academy of Cosmetic Dentistry is the perfect place for cosmetic dentists to learn how to build a greater number of smiles among their patients. The event takes place at the San Diego Convention Center April 24 – 27 and is open to both aspiring and experienced cosmetic dentists hoping to expand their industry knowledge. 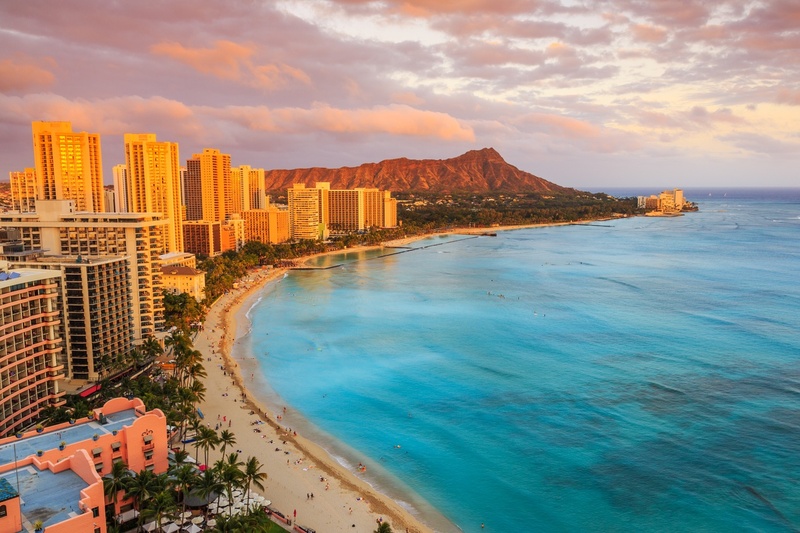 If your dentist is in a noticeably cheerier mood this fall, it could be because he/she just attended a five-day conference held by the American Dental Association (ADA) in Honolulu, HI. This year’s conference, ADA 2018, takes place October 18 – 22 and features a wide variety of educational sessions as well as notable speakers, a tradeshow and networking events. The American Dental Association exists to power the profession of dentistry and to assist members in advancing the overall oral health of their patients. Current membership stands near 161,000. My first grade self was in the back of mom's car. As usual, I was contemplating what I could do to earn my freedom from the unwanted tasks my parents kept serving me. A conference for managers of dental offices was the furthest thing from my mind. “Hey Mom? Why do we have to brush our teeth?" Mom answered, "Because … your teeth will rot if you don't." On principle, I wasn't willing to let that sit: "Cavemen didn't and they were fine!" I sat back, anticipating permanent liberation from dental hygienic practices. "Yeah," Mom replied, "and cavemen died at 30." That day, I learned that (1) being a caveman was no longer a realistic opportunity for my future; and (2) teeth and dentists are important. Enter the 14th Annual Dental Management Conference on July 19 – 21 in San Antonio, Texas — an excellent choice for continuing education units (CEU), networking opportunities, and learning invaluable material in the company of other managers of dental offices. Dental offices recognize that building a loyal clientele is essential for both new and established practices. 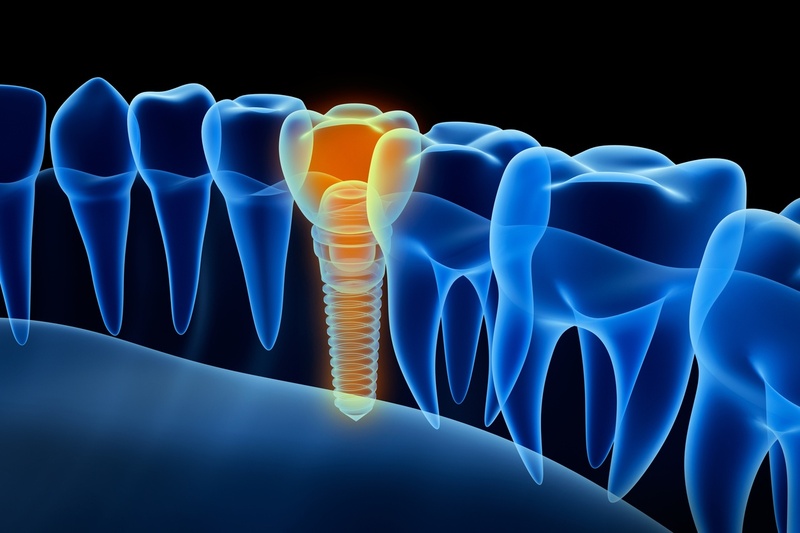 Allocating resources to an ongoing recruitment plan while providing exceptional oral health care and performing routine responsibilities can appear daunting. However, minimal and or unsuccessful marketing efforts can lead potential clients to competitors. To successfully increase patient numbers and revenue, U.S. Dental offices can implement the five following strategies. It’s important for dental offices to determine a simple method of explaining dental insurance to patients. There are many providers and plans for individuals paying their own insurance as well as those covered by employer-based policies, so it’s easy for patients to not fully grasp all of the moving parts. It helps to have a fluent office manager or front-of-house person who can review each patient’s plan and distill the detailed information down to terms that make sense. 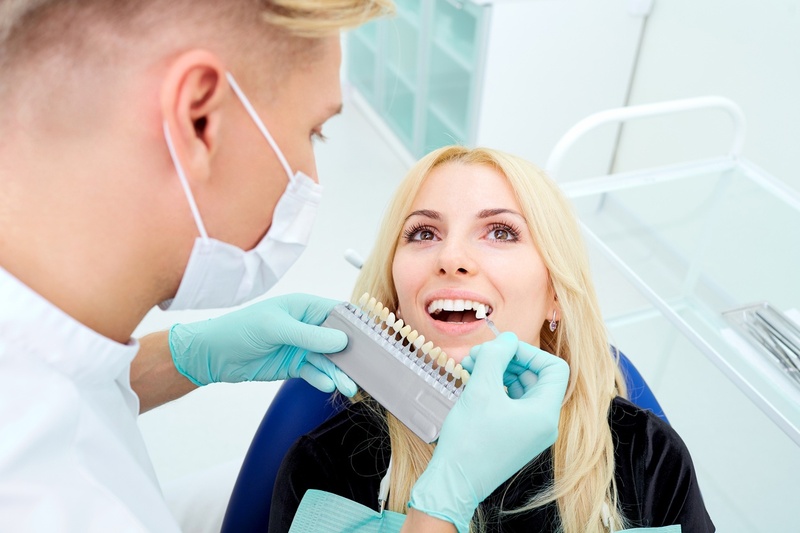 Surprisingly, many dental offices assume patients understand the dynamics of dental insurance and don’t review coverage with new patients in advance of the first exam or treatment. That’s not the right way to start a new relationship. The American Academy of Cosmetic Dentistry (AACD) is dedicated to achieving greatness in the industry of comprehensive cosmetic dentistry and promoting high standards of ethical conduct and dependable patient care. AACD does this by providing exceptional educational opportunities and important information to both the profession and the public. AACD also supports a well-respected accreditation credential and serves as a forum for the exchange of new ideas and expertise in the field. The Academy of General Dentistry presents AGD2017 on July 13 – 15 at Caesars Palace Hotel & Casino in Las Vegas, Nevada. The trade event features educational sessions, exhibits and networking opportunities addressing the needs of general dentists, dental students and dental teams.